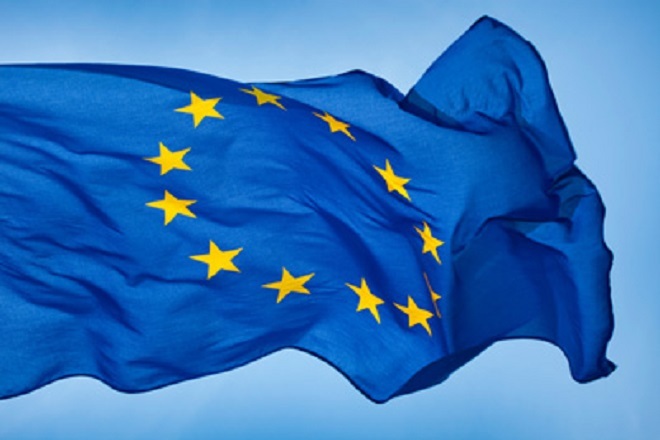 May 17, 2017 (LBO) – Sri Lanka will regain it’s GSP+ benefits with effect from Friday (19th May) after an official publication of the re-entry to the scheme in its Official Journal, the EU Ambassador said yesterday. The restoration of GSP+ means the full removal of 66 percent of tariff lines for over 6,000 products. The trade benefit is being granted following many technical and political deliberations between the European Union (EU) and the island after it was suspended in 2010 on account of serious human rights and other issues. “There are issues which need progress, it is not perfect but there are no serious failures,” Tung-Laï Margue, EU Ambassador to Sri Lanka told journalists in Colombo. The EU is Sri Lanka’s biggest export market, accounting for over 30 percent with a value of 2.6 billion euros. However he added that there will be close and stringent monitoring of Sri Lanka’s progress at the first biannual review in January next year. “The regaining of GSP+ is a huge incentive for Sri Lanka to increase exports as well as diversify into new products and markets within Europe,” he said. Commenting on Brexit he said that an EU without UK would remain an important market for Sri Lanka but stressed that the island needs to diversify markets. Within the EU, Britain is the biggest market accounting for over 30 percent of Sri Lankan exports. Margue says that the benefits should be made inclusive to cover former conflict areas in the north and east as well and some in the south by ensuring good governance, more jobs with a cleaner environment and employee welfare.